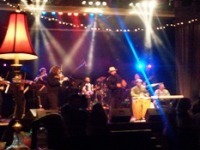 Salsa Havana Entertainment is a local booking agency that specializes in Latin Music and Dance. 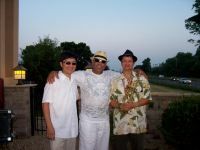 We work with local musicians to provide your event with the best Authentic Cuban Salsa music in the Twin Cities. 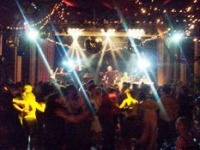 We also provide live acts for special events such as weddings, private parties, etc. 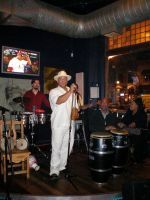 We provide all styles of Latin music. We also offer dance lessons for all Latin Dance styles. Born in Havana, Cuba in 1963, Damion's first musical experiences were in the corners of the barrio where the young generation of musicians gathered together for a fun and experimental experience playing home-made percussion instruments. 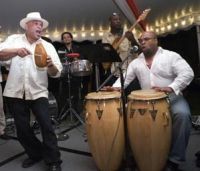 Now, after being a part of the Latin music scene for years, he created Salsa Havana Entertainment. For Booking, Dance Lessons, or other info, please call.